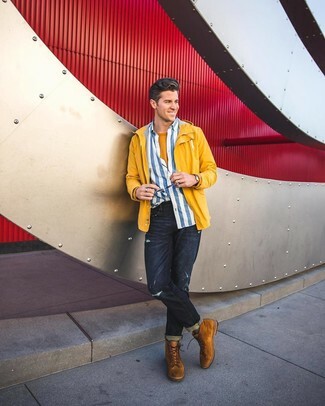 Pairing a yellow windbreaker with navy ripped jeans is an amazing option for a casual but dapper outfit. 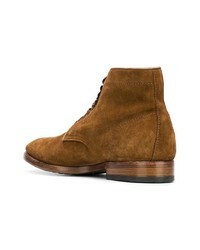 A pair of tobacco suede casual boots effortlesslly amps up the fashion factor of any look. 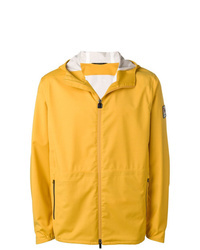 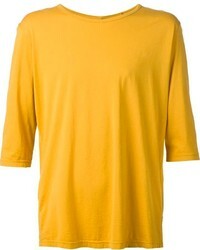 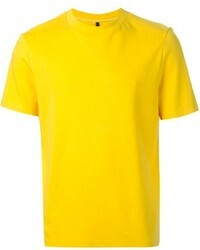 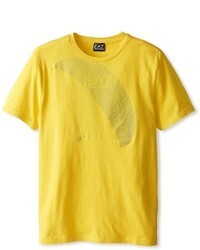 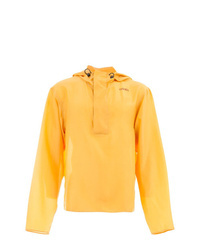 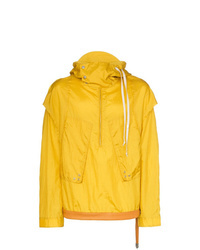 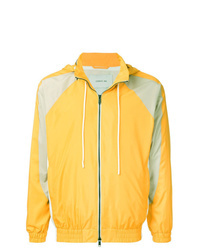 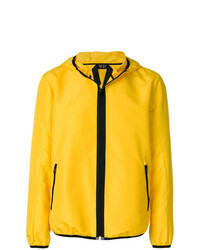 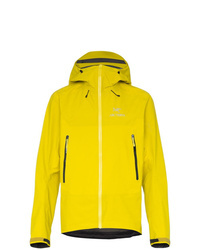 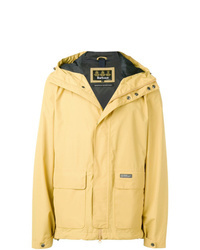 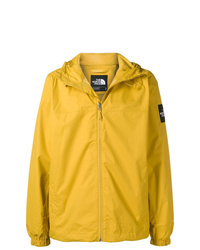 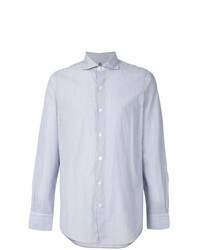 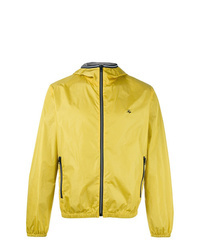 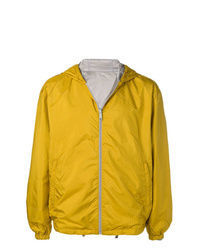 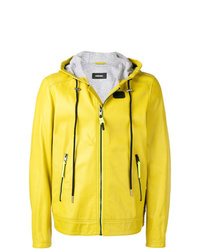 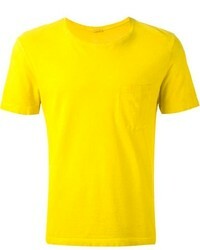 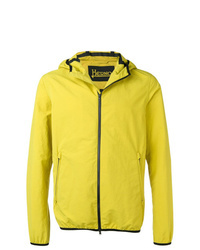 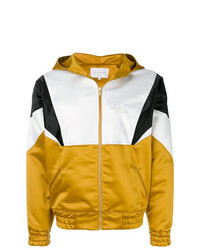 Try pairing a yellow windbreaker with a mustard crew-neck t-shirt to parade your styling smarts. 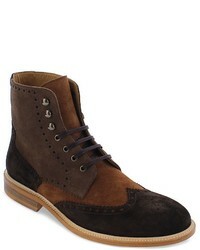 Complement your look with a pair of tobacco suede casual boots to jazz things up. 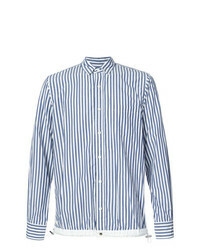 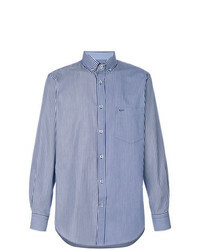 This off-duty combination of a white and blue vertical striped long sleeve shirt and a mustard crew-neck t-shirt is a safe bet when you need to look good but have no extra time. For something more on the smart side to finish off your outfit, complement your outfit with a pair of tobacco suede casual boots. 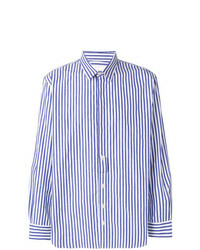 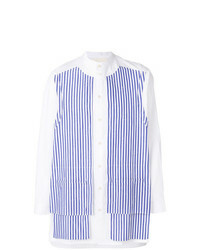 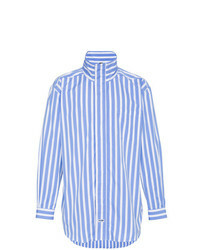 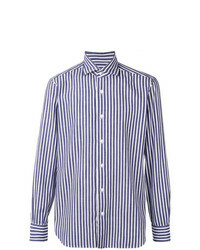 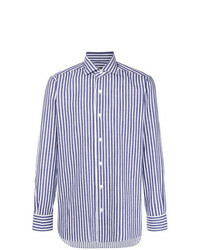 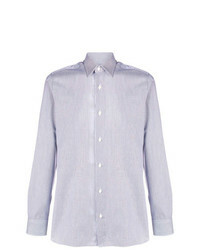 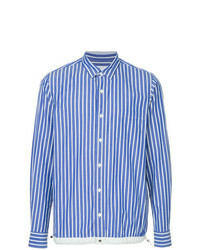 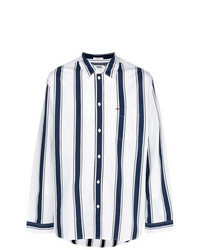 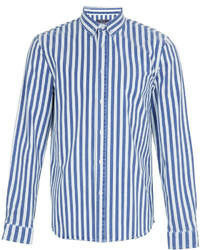 If you're planning for a sartorial situation where comfort is imperative, this combo of a white and blue vertical striped long sleeve shirt and a mustard crew-neck t-shirt is a winner. 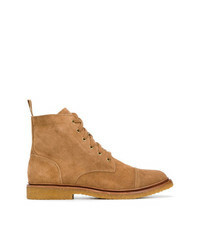 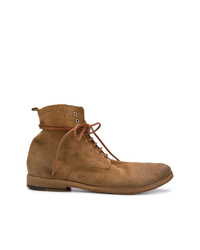 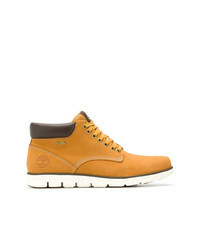 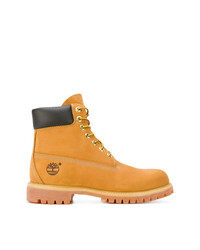 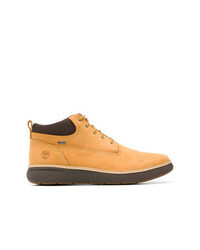 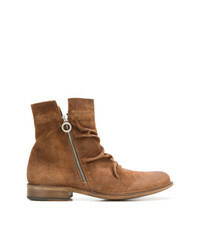 Tobacco suede casual boots will bring a sense of class to an otherwise utilitarian outfit. 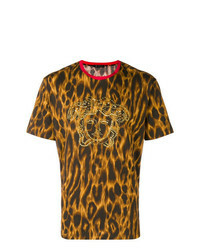 Versace Embellished Medusa T Shirt £532 Free UK Shipping! 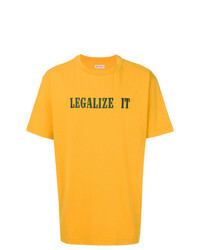 Palm Angels Legalize It T Shirt £308 Free UK Shipping! 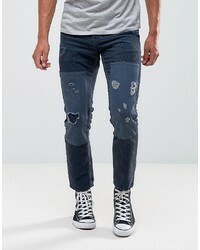 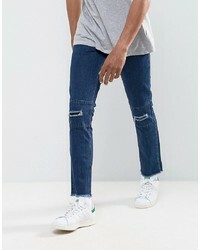 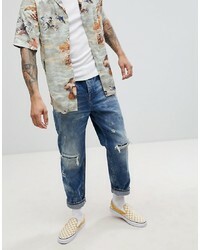 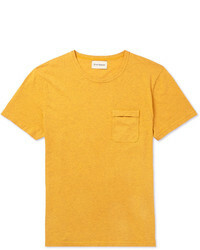 If you like city casual combos, why not test drive this combination of a mustard crew-neck t-shirt and navy ripped jeans? 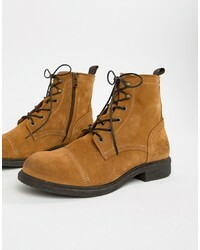 Tobacco suede casual boots are a surefire way to give an extra dose of style to your look. 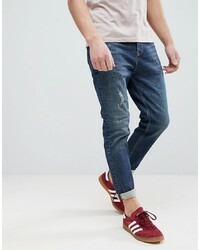 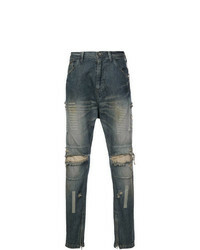 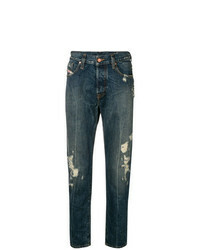 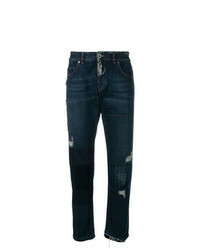 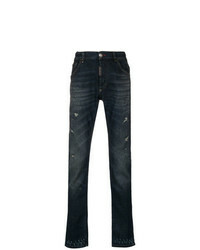 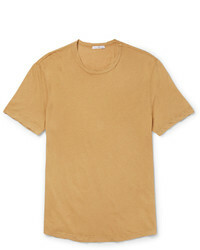 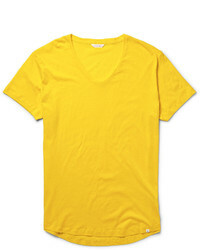 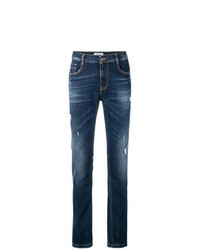 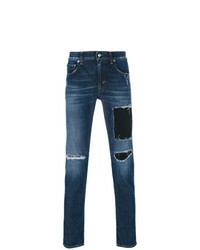 Marry a mustard crew-neck t-shirt with navy ripped jeans for a relaxed outfit that's also easy to wear. 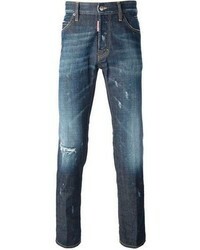 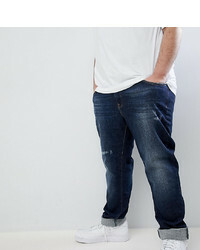 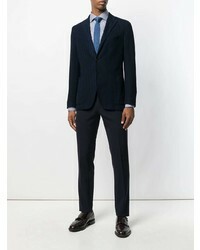 Rounding off with tobacco suede casual boots is a simple way to bring an element of refinement to your getup.